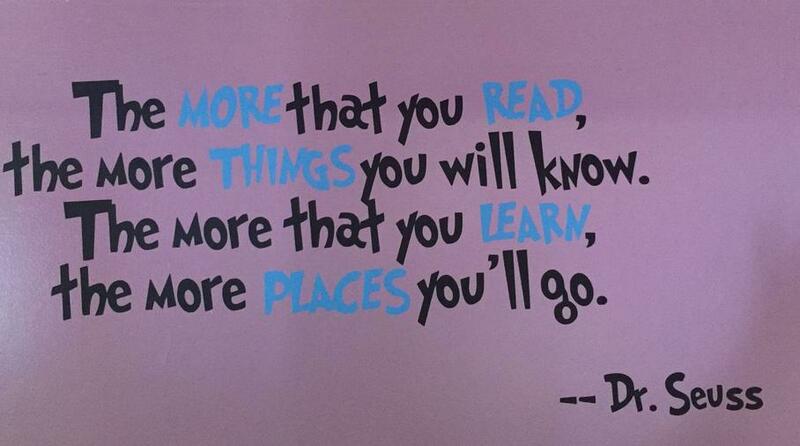 Reading is an important life skill and we encourage all children to read widely and often. Every class has a book corner with a varied selection of books, comics, newspapers, reading games, story CD’s and oral storytelling resources. Children help select some of the books from the School Library Service mobile library exchange. 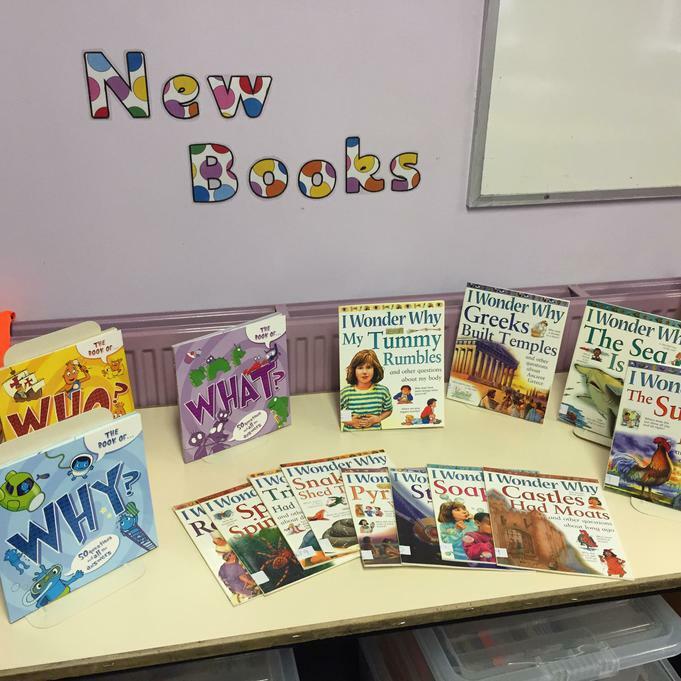 Children and staff at Wildground Junior School can enjoy reading one of the hundreds of fiction and non-fiction books available in the school Library in comfortable surroundings. The library also boasts a research station which allows four users to complete online research for a class based piece of work or for a homework activity. Our school library is stocked with a wide selection of non-fiction and fiction books including many quality picture books. 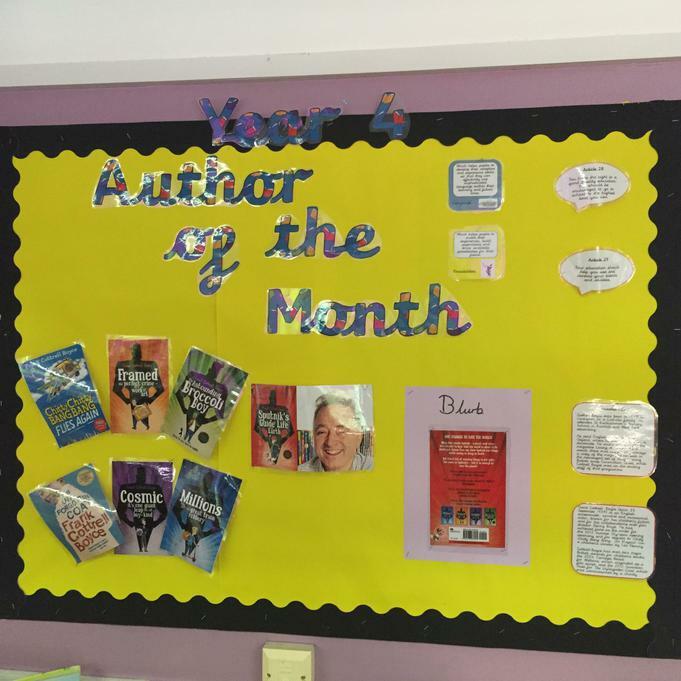 We are supported by the School Library Service to ensure we choose quality literature that is age and ability appropriate. Again, the children help select books for the library. Children come into the library at least once a week with their class to change and renew their own library book which is a self-chosen book they wish to read regardless of their ability. We also have a 'Books with legs' scheme, a book exchange that recycles books from home for others to enjoy. 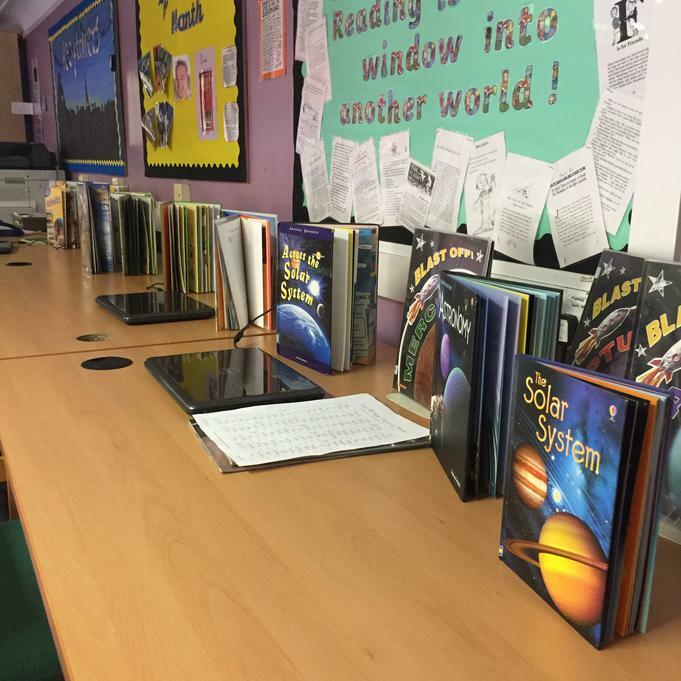 During the school week children also use the library to support the curriculum in a variety of ways from researching a specific topic to learning about how to use a library search catalogue. Children have the opportunity to select reading as one of their Golden Time choices and we provide lunchtime clubs in the library through a reading club and a story sack club. At lunch time book boxes go outside to the quiet area. This was requested by the children through Wildground Wishes.